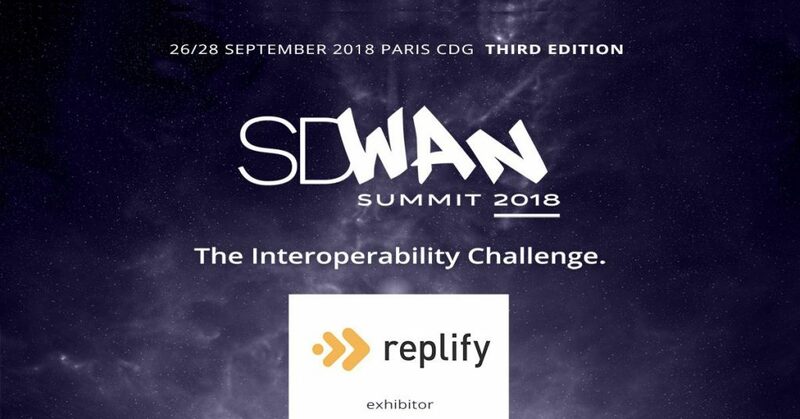 Replify are delighted to be joining a host of leading networking and telecommunication companies at this years SD-WAN Summit in Paris, which runs from the 26th – 28th September at the Novotel Convention Centre CDG. It’s the first time Replify have exhibited at the SD-WAN Summit and we will joining the likes of Huawei, Silver Peak, Open Systems, Versa Networks and Citrix for the three day event. 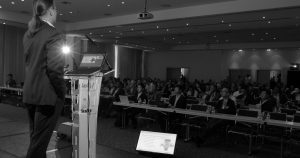 The exhibition and conference will attract more than 500 delegates from over 30 countries worldwide and will feature talks on the future direction of SD-WAN development and examine key issues around Interoperability, Security and Scalability. Replify can provide the WAN Optimization part of your SD-WAN offering – why not read our whitepaper on how we can help or call onto stand 4 and see us. Replify CTO Andrew Caruth will be joined by Principal Account Manager Patrick Cullen in Paris and if you’d like to schedule a meeting with them during the conference then please contact us. For further information on the SD-WAN Summit please visit the official website here.